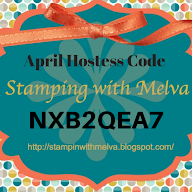 Stamp with Melva: Introducing Undefined! Have you ever searched high and low for that perfect image on a stamp but can't find just the right one? 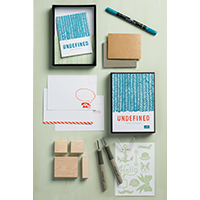 Well, now there is a product call Undefined from Stampin' Up! that lets you carve your own stamp. I wasn't so sure about this when it was unveiled at the Stampin' Up! Convention last week, but I have to tell you that I think I'm hooked after trying it out. 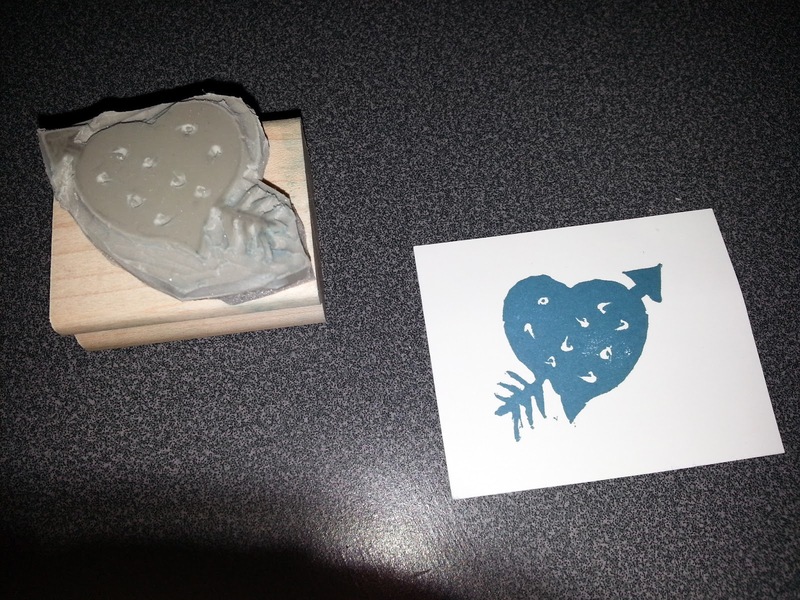 We were able to carve our own stamp at Convention. I don't consider my self artistic, but I'm pretty proud of the stamp I created. It doesn't look like much until you actually stamp it. 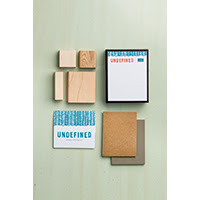 The Undefined Kits are available now. 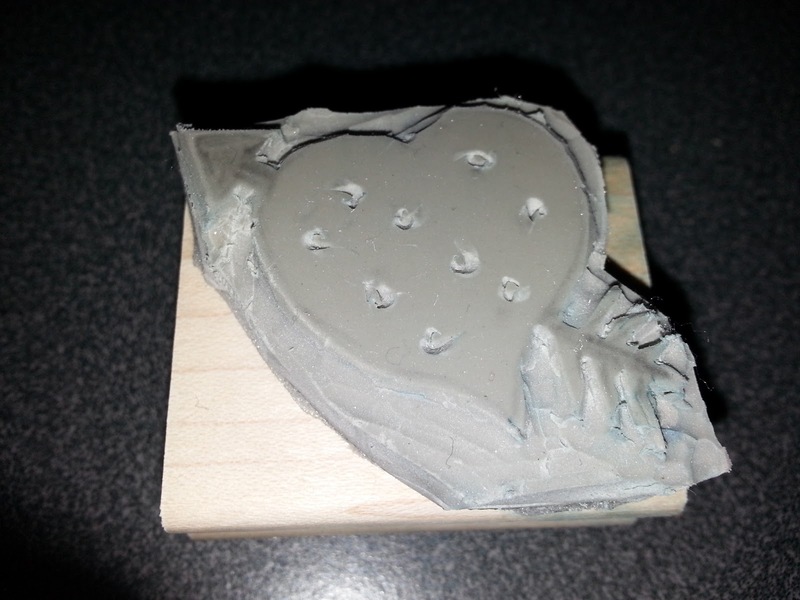 You can purchase the Stamp Carving Kit or a Refill. My kit arrives this week (I couldn't wait to come home from Convention and order it) so I will post more samples. SU! 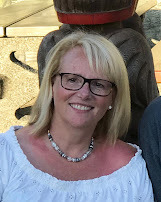 has also created a Pinterest Board so if you create stamps, you can email pictures to undefined@stampinup.com and they will pin them to the Undefined Pinterest Board. I have lots of other pictures to share with you from Convention, just haven't had a chance to get everything unpacked and sorted out yet. Stay tuned!